My youngest son is a huge stuffed animal lover. I know most mothers of young children are thinking the same thing – they just have way too many in their house! They seem to be the kind of toy that just accumulates. People give and give and give stuffed animals. The last time I counted, my youngest son alone was up to 47. After that, I lost count. He might even classify as a stuffed animal hoarder! Here’s the thing, though. While I think that each of those stuffed animals is just sitting on a shelf, or stuffed away in his cupboard, under his bed, on his bed taking up space, that’s not the way he sees them. When he receives a brand new stuffed animal, he is overjoyed. There is joy on his face and in his heart because of a new stuffed animal. Even a new to him stuffed animal from a yard sale or thrift store. Know what else? He knows every single one of his 50+ stuffed animals by name. I have no idea, I can’t keep them straight. But he can. As I was tidying up the playroom one morning, I was carefully putting some stuffed animals back in their place on the shelf. I looked around and saw them all and thought I really should get him to donate some of these to other children. Or sneakily grab a few and drop them in the donate bin before he came home from school. But he would know when one of them wasn’t where they belonged. As I was sitting there, looking over only half of his collection, it dawned on me. My little boy and his stuffed animals were kind of like my Saviour and I. There are so many people in this world, it is unfathomable how many there are spread out across the globe. In different countries, in different villages all over, there are Christ followers. I’m just one person amongst millions. And yet, He knows my name. I am important to Him. He loves me and is overjoyed to have me in His hands. You and I are the same in that way. We might endure a lot of trials in our lives. We might have our fair share of joy. No matter what we are experiencing, He knows. He knows about the bad day we had yesterday. 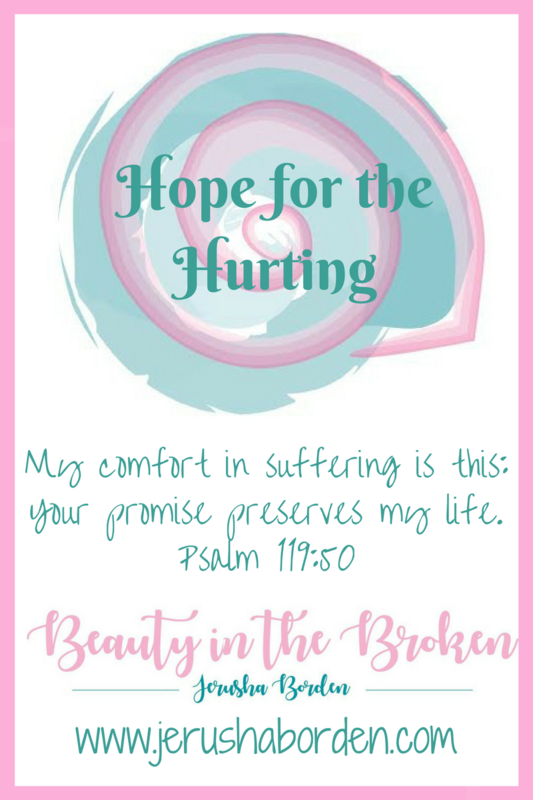 He knows about the heartache we experience when carrying other’s burdens. He knows the joy we feel when we get a real letter in our mailbox. He knows the love we feel when we are with family and friends. He knows us. He knows the ups and downs and ins and outs of our life. Mundane details are not unknown to Him. He doesn’t just care about knowing the important stuff. He knows all of us, all the time. Like my son would know when I sneakily pop a few of his precious stuffies into the donation bin, He knows when we try and hide things from Him. He knows when we are straying from the path He made straight for us. And He wants to bring us home. His face is full of joy and delight when we come to Him. He has redeemed us. He has called us BY NAME. Think about the power in those words for just a minute. We don’t blend into the background, because there isn’t a background when it comes to God. 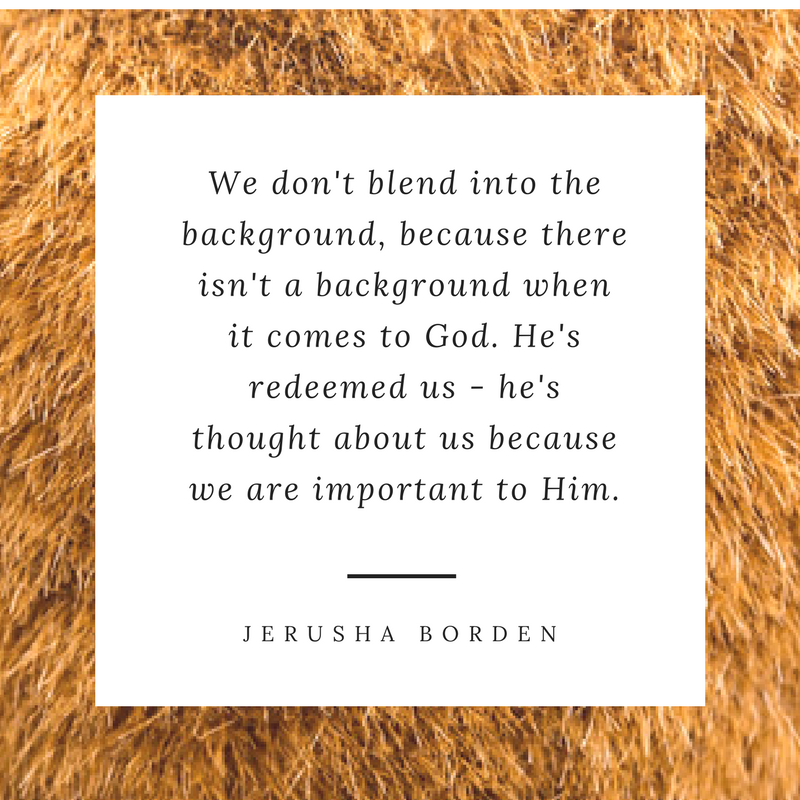 He’s redeemed us – he’s thought about us because we are important to Him. One of my favourite scriptures is Psalm 139. It says there, “Oh Lord, you have examined my heart and know everything about me.” He knows when you sit, and when you lie down. He knows when you eat, when you work, when you play. He knows when you spend time with friends. He knows when you spend time with Him. He knows you even deeper and fuller than a parent or spouse knows you. He knows your name and He is calling you. When you are exhausted, hurting, feeling hopeless, he calls you BY NAME to come home to Him.